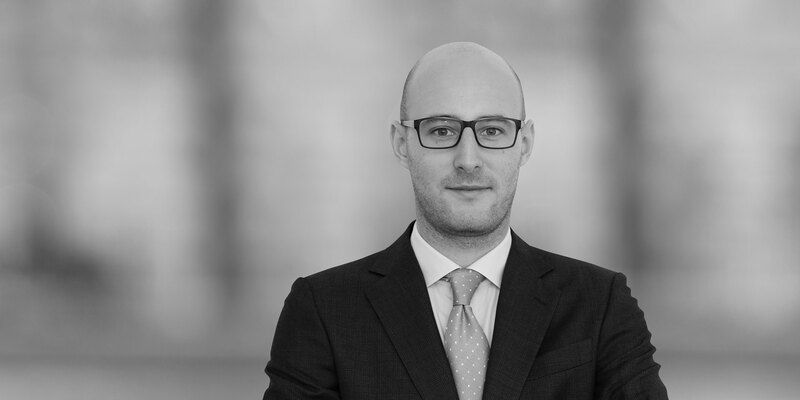 Riccardo Verzeletti is an associate in the Milan office and his practice focuses on general lending, structured finance transactions as well as public and private securitisation transactions of different asset classes. He has also worked on various disposals of non-performing loans and other distressed assets (portfolios and single names). 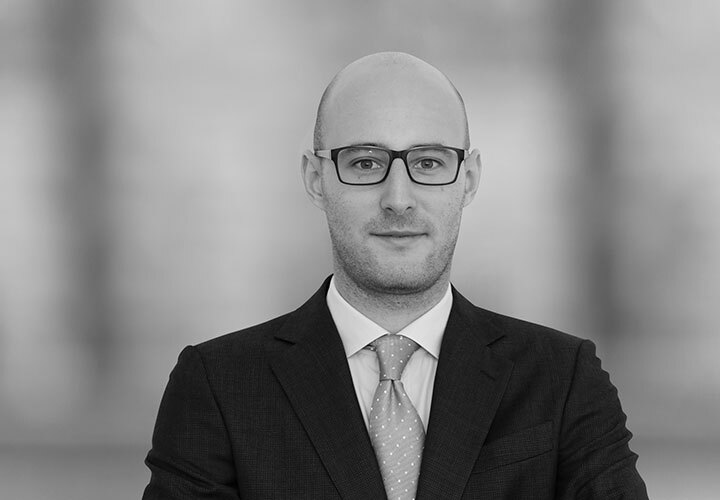 Prior to joining White & Case Riccardo was an associate at another major international law firm. doBank S.p.A. in connection with the €17.7 billion disposal of three non-performing loan portfolios originally owned by UniCredit S.p.A.
UniCredit in connection with the successful disposal of secured and unsecured non-performing shipping loans owned vis-à-vis an Italian shipping company to a primary international investment bank, for a total value of around USD 45 million. A primary financial institution in connection with the sale of 8 portfolios of secured and unsecured non-performing loans to Banca IFIS S.p.A. with an aggregate nominal value of approximately €413 million. UniCredit in connection with several disposals of secured and unsecured non-performing loans owned by the bank vis-à-vis corporate entities for an aggregate nominal amount in excess of €300 million. Cassa di Risparmio di Asti S.p.A. and its subsidiary Cassa di Risparmio di Biella e Vercelli – Biverbanca S.p.A., as originator and notes subscriber, in connection with the disposal of a non-performing loans' portfolio, comprising ipotecari mortgage loans and unsecured loans, to Maggese S.r.l. for an aggregate total amount of approximately €697 million. Pitagora S.p.A., as originator, and Banca IMI S.p.A., as arranger, in connection with a securitisation of receivables, originated by Pitagora and assisted by the assignment of up to one fifth of the borrowers' salary or pension or by payment delegation, for a total value of €525 million. A primary investment bank, as senior investor, in connection with the securitisation of €1.2 billion portfolio of non-performing loans sold by Banca Carige S.p.A. to Credito Fondiario S.p.A.
A primary investment bank, as senior lender, in connection with the € 2.2 billion securitization of NPLs, UtP loans and leasing receivables, acquired by Atlante II Fund from Nuova Banche Marche S.p.A., Nuova Banca dell'Etruria S.p.A. and Nuova Cassa di Risparmio di Chieti S.p.A., following the opening of the resolution procedure (procedura di risoluzione) by the Bank of Italy. Pitagora, as originator, and Banca IMI, as arranger, in connection with the take out of a securitization of consumer receivables, originated by Pitagora and assisted by the assignment of up to one fifth of the borrowers' salary or pension or by payment delegation, originally implemented by the special purpose vehicle Annette S.r.l. through the issuance of asset backed partly paid notes for a total value of €525 million. Cassa di Risparmio di Asti and Cassa di Risparmio di Biella e Vercelli – Biverbanca, as originator and underwriter, and UniCredit, as arranger, in connection with a multi-originator revolving securitisation of fondiari mortgage loans, ipotecari mortgage loans and unsecured loans issued by Cassa di Risparmio di Asti and Cassa di Risparmio di Biella e Vercelli – Biverbanca to Italian SMEs, for a total value of around €1.2 billion. Banca IMI, Citibank and Deutsche Bank, as arrangers and senior notes underwriters, in connection with the refinancing of two portfolios of performing financial leasing and corporate loans of various nature originated by GE Capital Interbanca Group in relation to its acquisition by Banca IFIS S.p.A.
Crédit Agricole Corporate and Investment Bank in connection with a margin loan in favour of a primary luxury company for a maximum amount of €170 million. Mediobanca – Banca di Credito Finanziario S.p.A., as original lender and agent, in connection with a term loan facility granted to Kryalos SGR S.p.A., acting as managing company of the close-ended real estate alternative investment fund "Tyre" – Fondo di Investimento Alternativo Immobiliare di Tipo Chiuso Riservato, to finance the acquistion of the HQ1 building, headquarters of Pirelli & C. S.p.A. in Milan. UniCredit S.p.A., as lender and agent, in connection with the €14.2 million real estate financing to Immobiliare Elvezia S.r.l., a company owning a real estate complex for office use located in Monza (North of Italy).